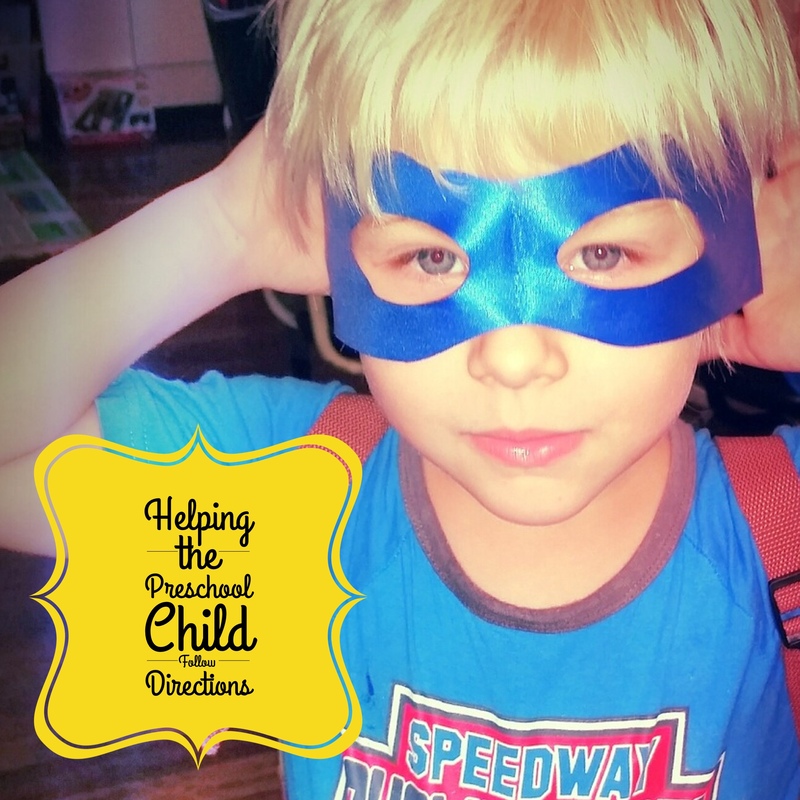 Helping the Preschool Child Understand and Follow Spoken Directions – It's all just apple sauce! I was pleased when asked for a guest-blog submission in conjunction with Citra, developer of a communication tool for iOS and Android tablet users. The post is full of ideas to share with parents, families, caregivers and early educators. While the post is no longer available on their site, you can read it below. The requested action is nothing unusual… a seemingly normal part of your routine; something you do every day… but somewhere, there’s a breakdown. Make sure you have their attention. Say their name, tap them on the arm, move yourself so that you are in their line of sight; but make sure you have their attention before giving the direction. Give extra time. Avoid repeating yourself. Whenever you repeat a direction, the child must re-process all of those words again, essentially “starting over”, before he or she can even begin to take action. Be sure to allow at least ten seconds (which can seem like a very long time) for them to process and respond to a direction. Once time has been allowed and you are certain the child does not understand, employ additional strategies. Provide visuals. Use pictures to show the steps the child needs to do in order to complete a task or follow through with directions. There are multiple ways to do this, including using clip art or photographs of the steps. Some resources for images include the widely-used Mayer-Johnson’s Boardmaker, a web-based program such as LessonPix, and free online art from websites such as My Cute Graphics or Google Images. You can also use the Citra App, which uses the Boardmaker and SymbolStyx image libraries. Provide a model. Live peer models, such as a friend or sibling at home or fellow classmates at school, provide an opportunity for imitating and success when following directions. Children learn from watching each other. Have a capable sibling or classmate demonstrate what you are asking of your child, first. If there are no peers, model the directions or steps to your child yourself. Narrate the steps or directions you want your child to complete as you or someone else does them. This provides an excellent model of the language as well as a physical representation of the concepts. Expose. There are many opportunities for exposing children to language in order to increase their skills. When you aren’t expecting children to take immediate action and follow the directions, take the time to both talk about and demonstrate what needs to be done or model a sequence of events. Every-day routines such as bathtime, getting dressed, preparing snack, or classroom projects provide opportunities to talk about the steps you are going to take. Narrate the steps as you go through them. Use modifiers and descriptors appropriate for, or slightly above, their developmental age so that they can hear the language in use and become familiar with the vocabulary. The combination of providing a model of language, and the experience of doing the steps while they hear the language, offers children a tangible experience to associate with the concepts and makes them more “concrete”.